Surrounded by the stunning views of Port Phillip Bay and Melbourne’s cityscape, Monzarella offers an unforgettable dining experience! 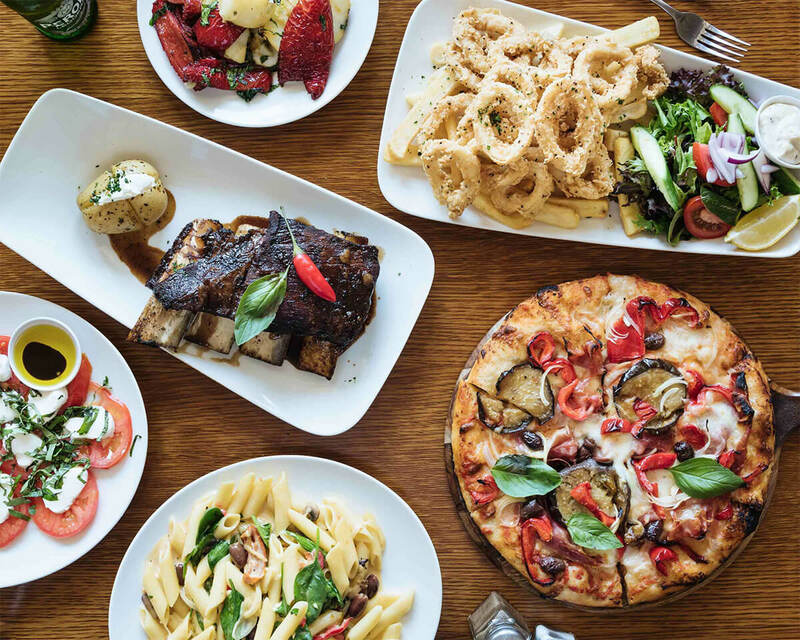 Located in the inner-city suburb of Williamstown, we provide authentic and traditional style Italian food. We use top quality, fresh ingredients to bring to you that delicious Italian cuisine you know and love. From traditional style pizzas and pasta to homemade cannelloni and tiramisu, we have it all! We truly believe that many of life’s happiest memories take place around the dining table. We strive to create this experience for all of our guests in the way of amazing food, exceptional service and a fantastic atmosphere. If you're after something a little more private, we offer an upstairs function room that seats 90 people comfortably, or 200 people cocktail style. Offering a truly versatile space, we cater to both corporate and personal events. Whether you prefer to enjoy a delicious meal overlooking the bay and the sparkle of the fairy lights, or you’re looking to relax and cosy up to the open fireplace, Monzarella is the ideal choice for your next meal out. Sit back and relax and let our family look after yours!